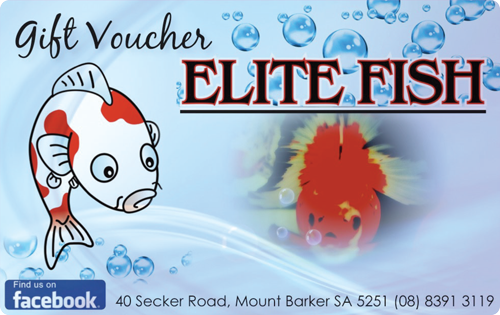 Small business retailers can find it difficult to access professionally designed and produced gift cards customised to their exact needs. Gift cards are ideal for shoppers who want to give a gift from the business but cannot make the selection themselves – and independent retail businesses can reap massive gains from implementing them. 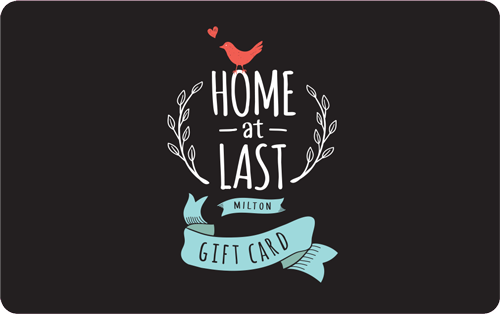 Tower Systems offers branded, custom-printed gift cards to benefit your independent store (or stores) and take the fight to the large-brand, corporate retailers in your suburb or town. In fact, our gift card facilities provide small business retailers a distinct competitive advantage. 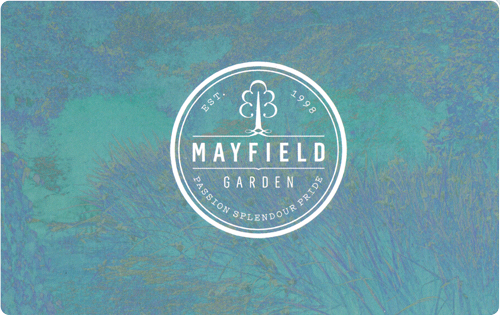 Unlike other corporate gift cards, ours are managed without any external fee costs. Many gift card services charge a management fee that is a percentage of the card value. With Tower Systems the value of the card is 100% under your control. This makes the card more valuable than those you could access through an external service. Thanks to smart technology in our specialist retail POS software, retailers partnering with Tower Systems can easily manage the sale and redemption of a gift card - from the counter through to the accounting software sitting at the heart of the business. The cards scan like regular stock items, retain value and are processed as a payment type through the same point of sale screen used for cash, EFTPOS or other payments. 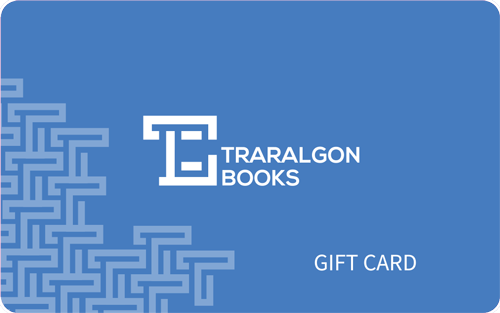 Our gift cards are professionally designed in-house at Tower Systems by our graphic design team according to your specifications. They incorporate your logo, branding and business image to represent your store accurately and remind customers of your point of difference. We also print the plastic cards to your order level and ship them directly to your store. Gift cards need to be professional and consistent to best serve your business. You and your customers need a provider you can rely on. Tower Systems understands this and offers personal service right through the design and production process. Once the initial work is done, it’s easy to reorder your store’s unique gift card and keep your customers returning every Christmas, birthday or other gift event. 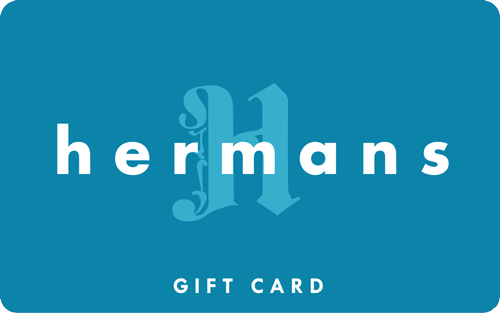 We would love to hear from you if you are a new or existing Tower Systems customer and are interested in ordering gift cards for your store.